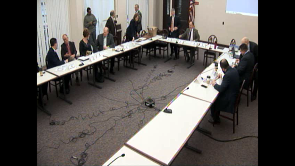 PIAA Athletic Oversight Committee - Public hearing on separate championships private/public schools. House Game and Fisheries Committee. House Game and Fisheries Committee - Informational meeting on Game Commissions Annual Report and any other business that comes before the committee.